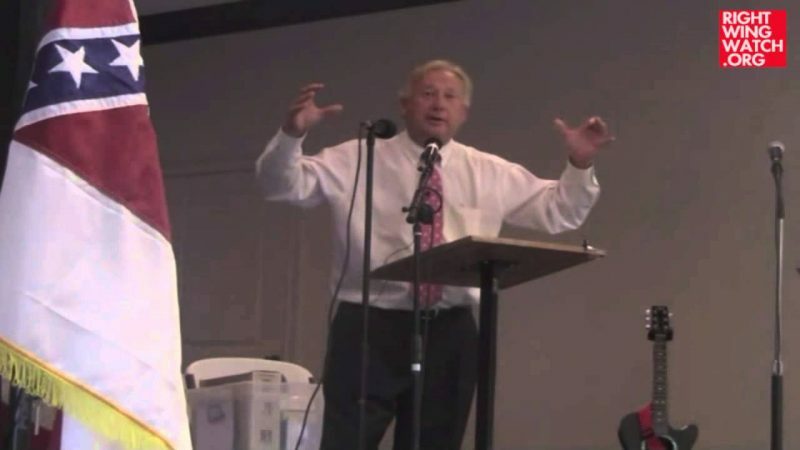 Christian-nation advocate, former Constitution Party presidential candidate, and creationist benefactor Michael Peroutka has left the neo-Confederate group League of the South after making the surprising discovery that its members hold racist views on interracial marriage. Peroutka conveniently made this discovery shortly before he faces an election for his local county council in Maryland, where he has come under significant pressure — especially from his fellow GOP politicians — for his membership in the racist, secessionist group. He told the Balitmore Sun about his decision today, but said he had left the group before Labor Day. 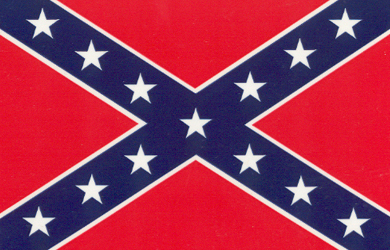 Michael Anthony Peroutka, a Anne Arundel County Council candidate who gained attention for his membership in a Southern secessionist group, said this week he’s no longer a member of the League of the South. Peroutka, a Millersville Republican, said he left the group prior to Labor Day because he discovered statements members made on the subject of being opposed to interracial marriage were “contrary to my beliefs.” He would not elaborate. 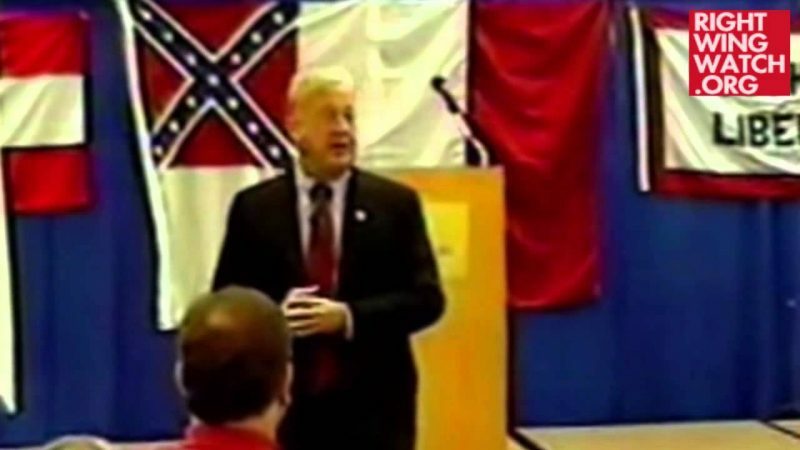 Though his League of the South membership drew criticism during the campaign — “Everybody wants to talk about League of the South all the time,” he said — the decision to quit the group was not politically motivated, Peroutka said. 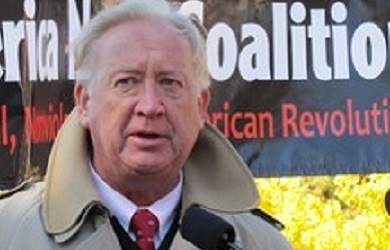 Peroutka said he still stands by the groups stances on self-government and conserving southern heritage.